Jeff Clary is a lifelong resident of Alabama; grew up in West Alabama and has lived in Lee County since 1977. 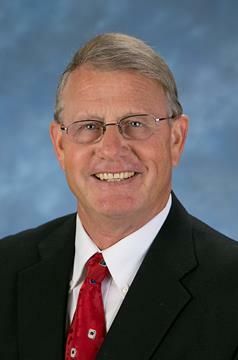 After 30 years with Auburn University, he became a Auburn Realtor® in 2003. Over the years Jeff has strived to build a reputation of honesty, integrity and hard work which transcends into his real estate profession. As an Auburn Realtor® he prides himself on providing excellent customer service, and has extensive knowledge in all aspects of real estate including residential, commercial, land and multi-family.